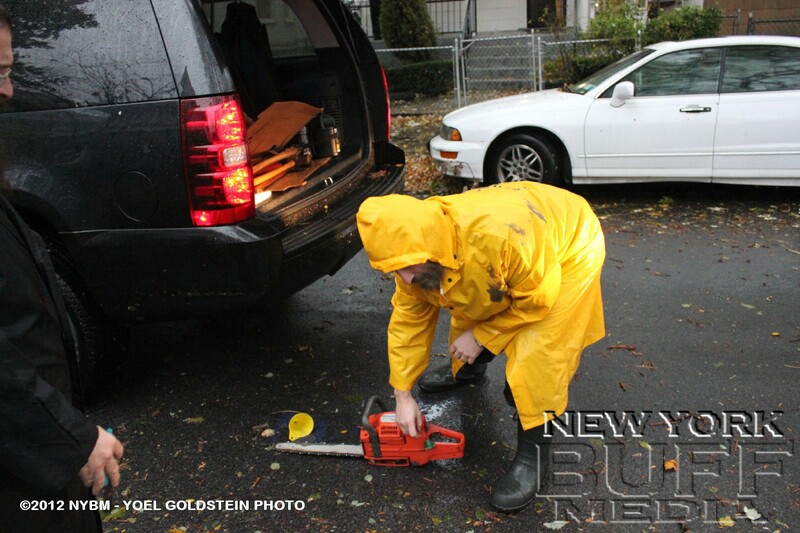 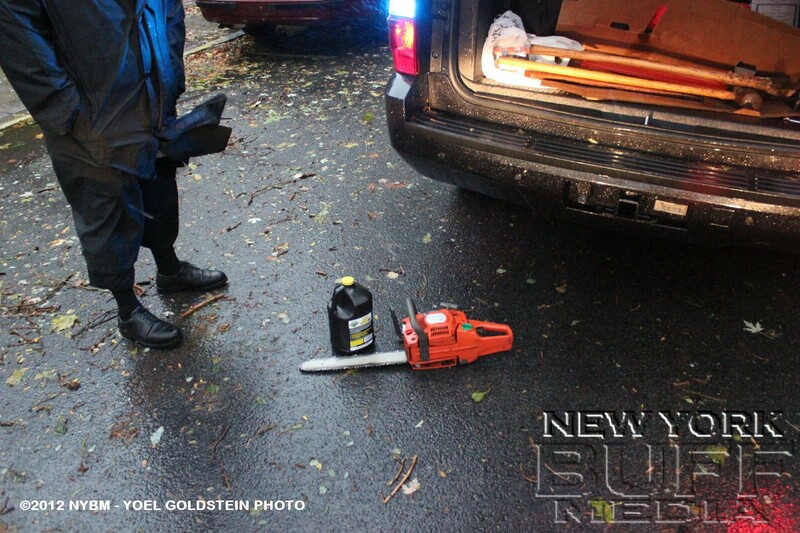 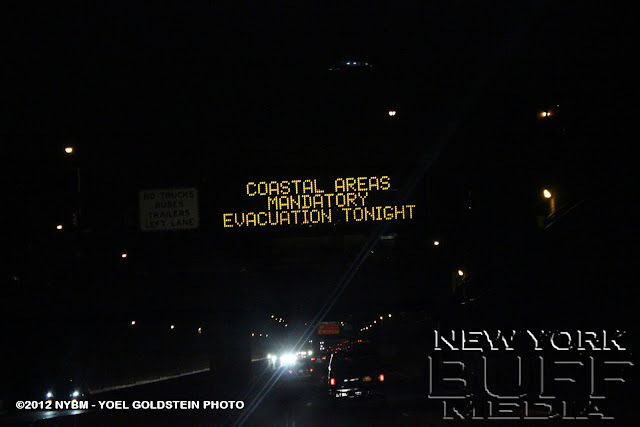 As things are only "starting" to get back to normal after hurricane Sandy hit the east coast. 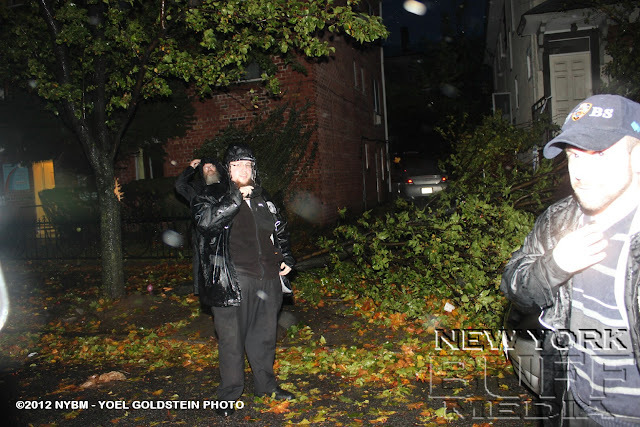 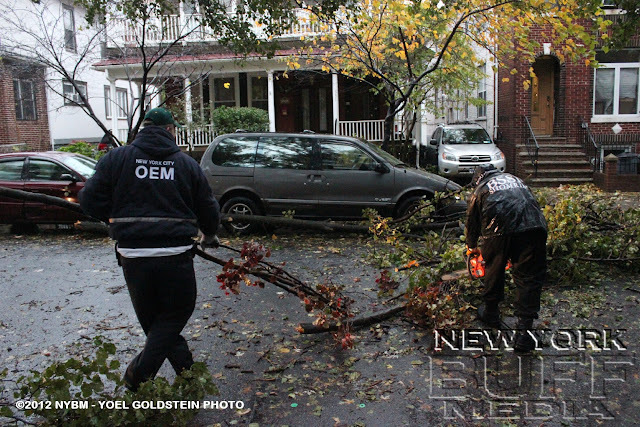 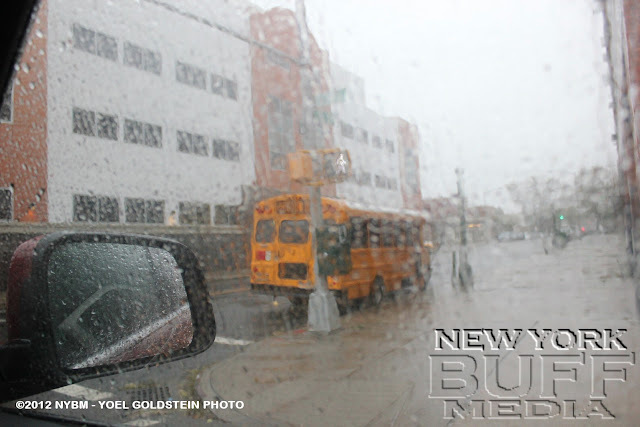 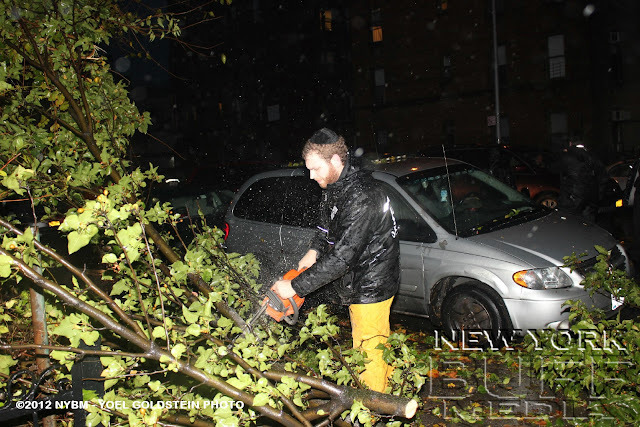 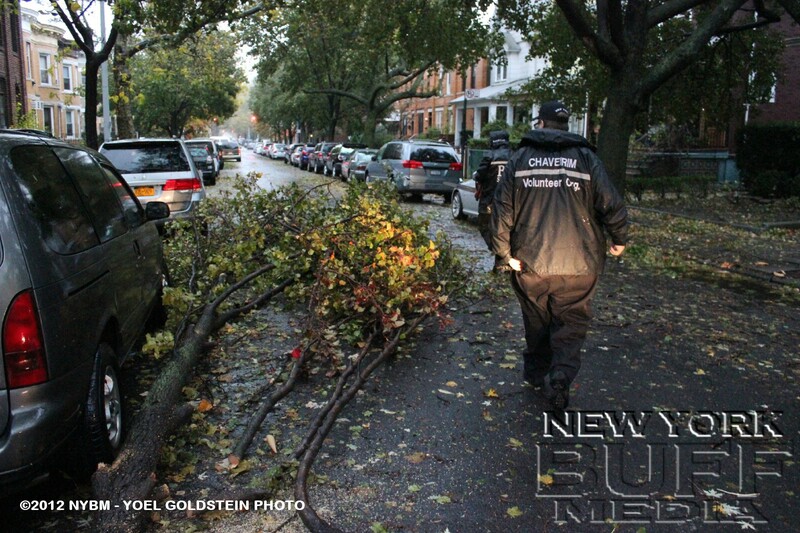 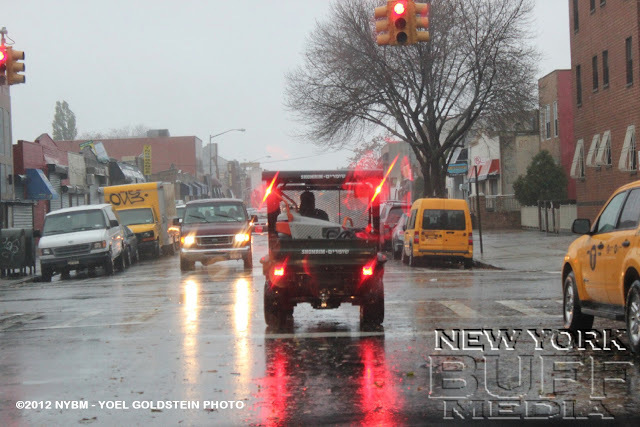 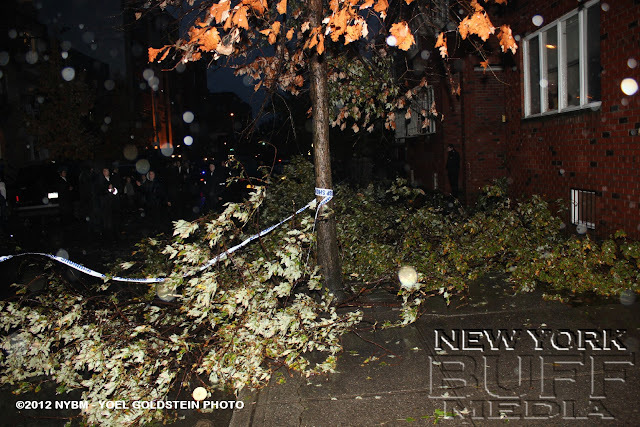 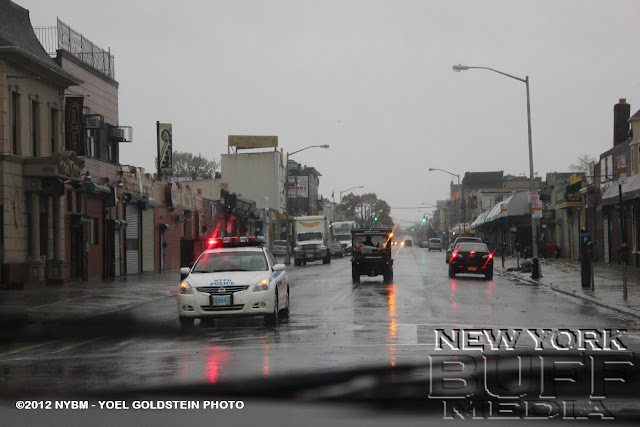 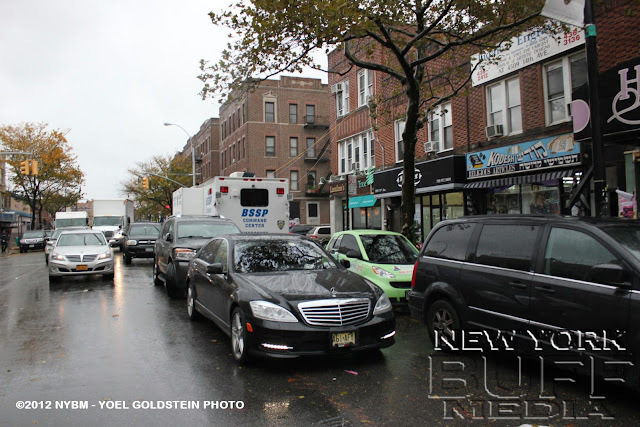 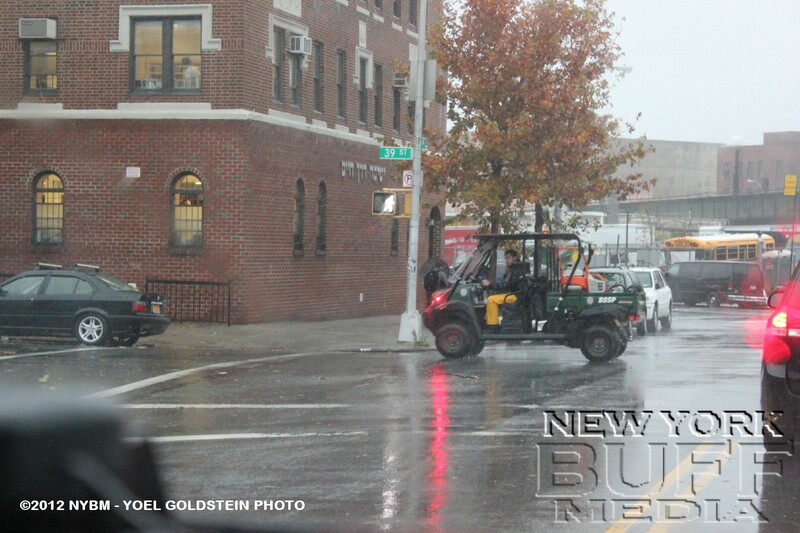 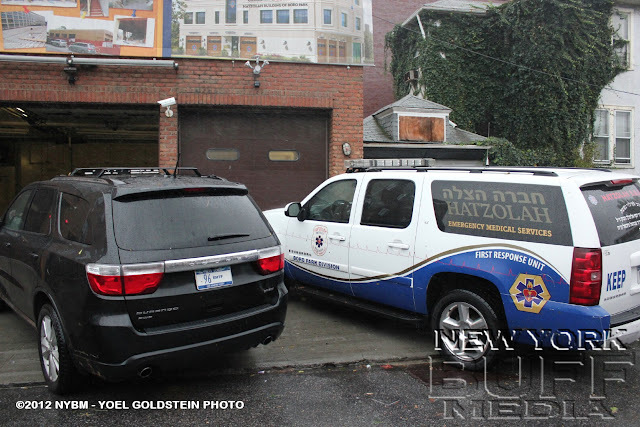 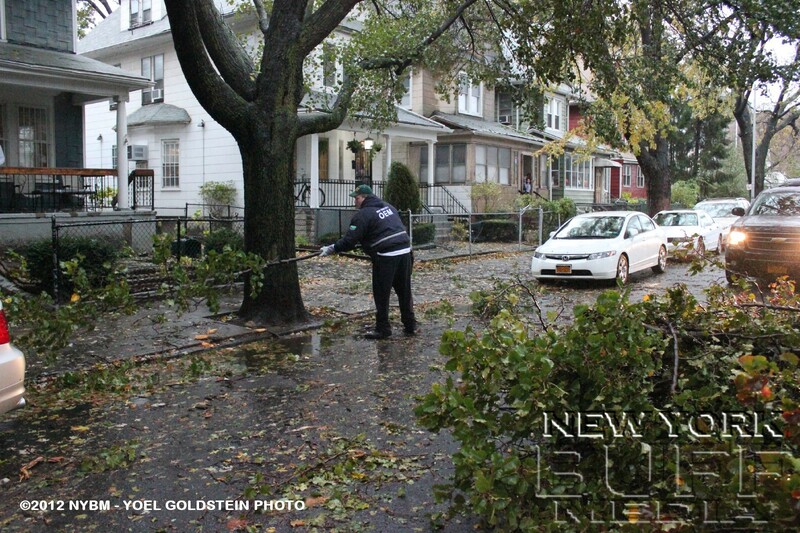 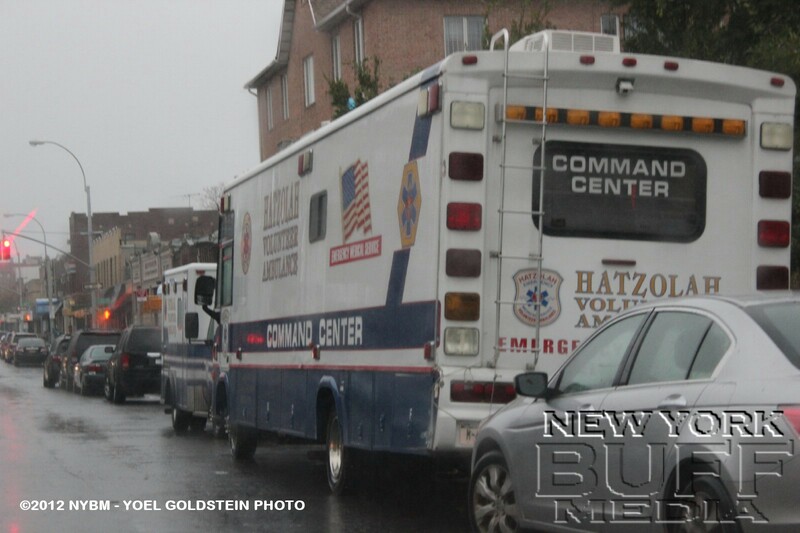 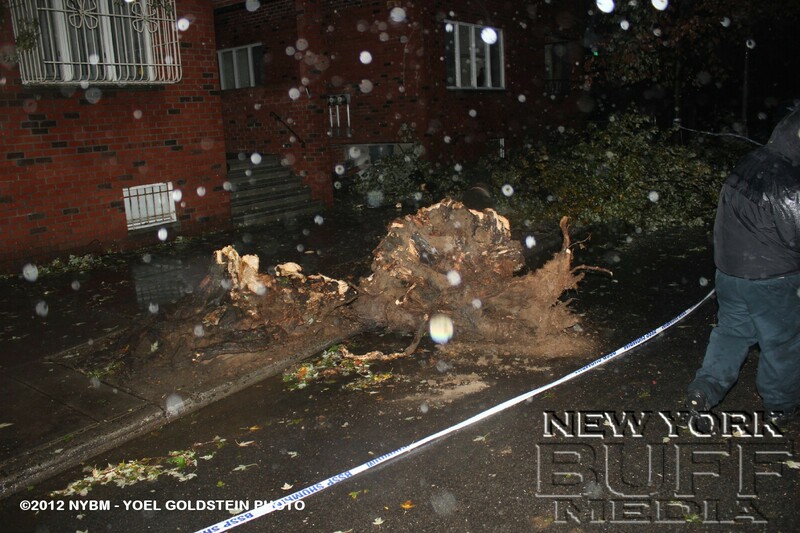 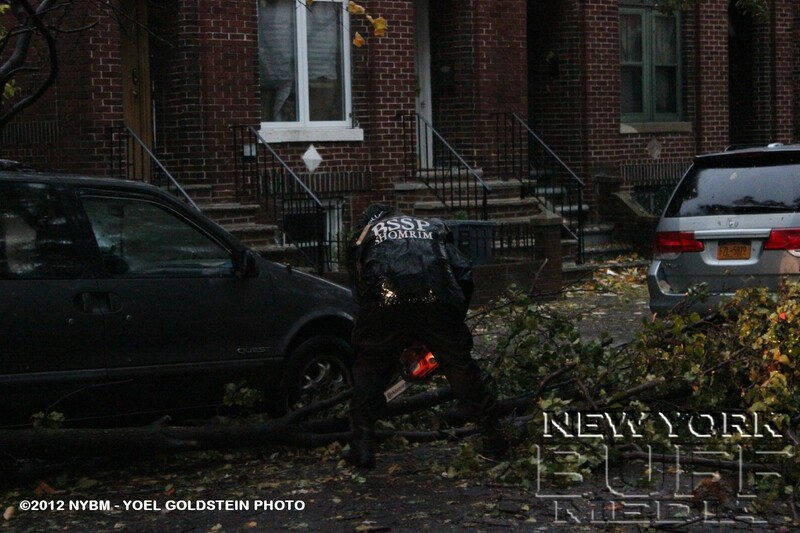 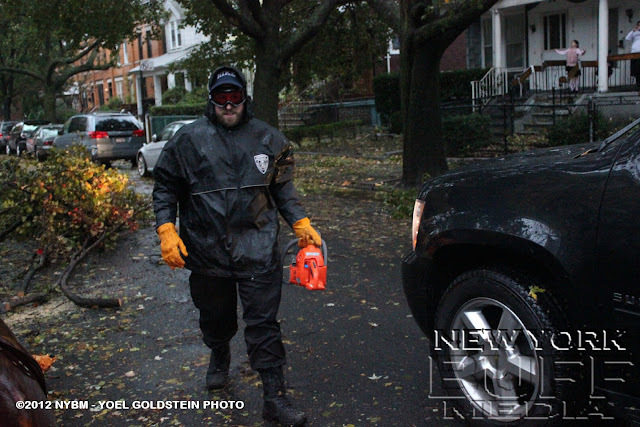 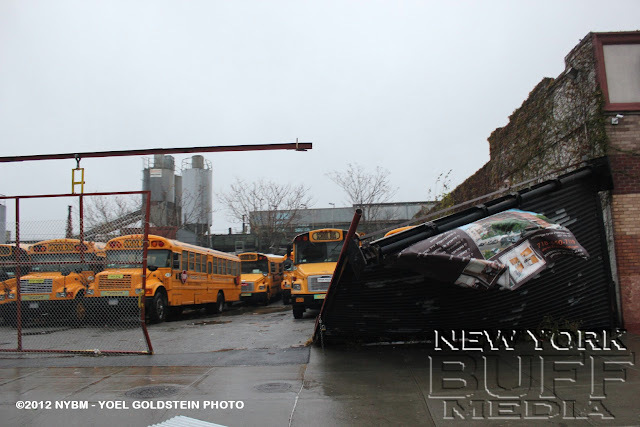 We bring you some photos that were taken by our photo editor Yoel Goldstein as he was driving around the streets of Borogh Park in Brooklyn South. 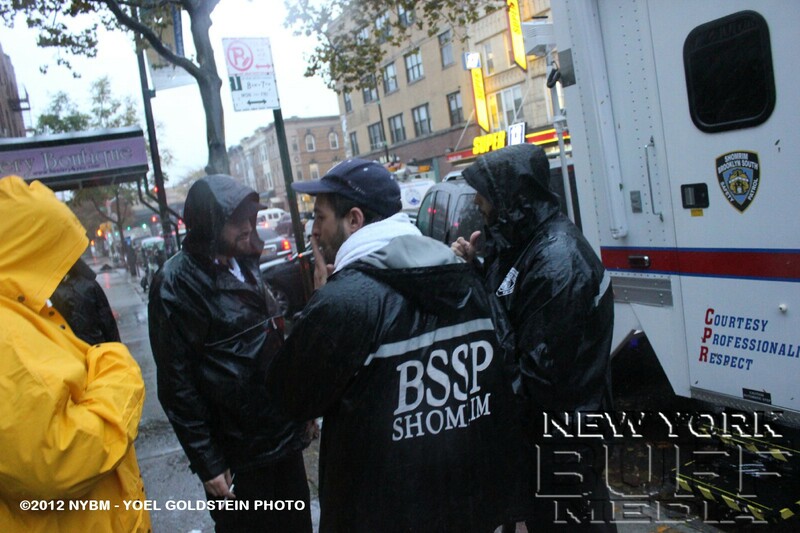 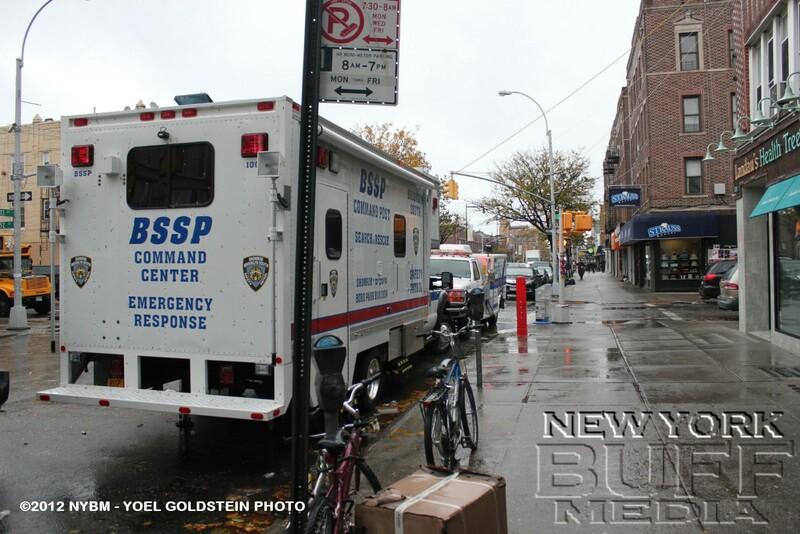 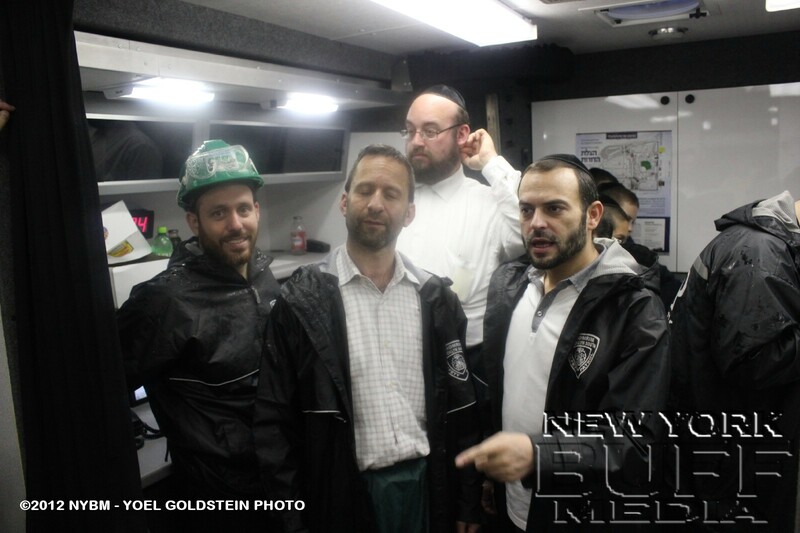 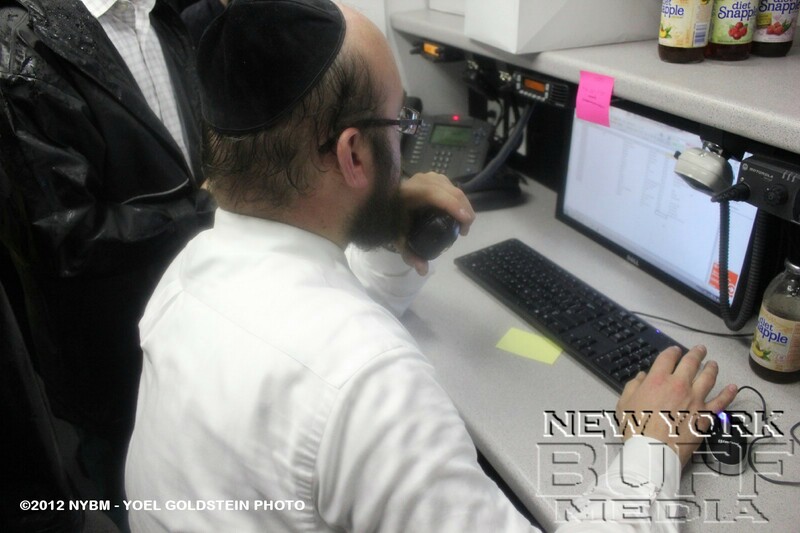 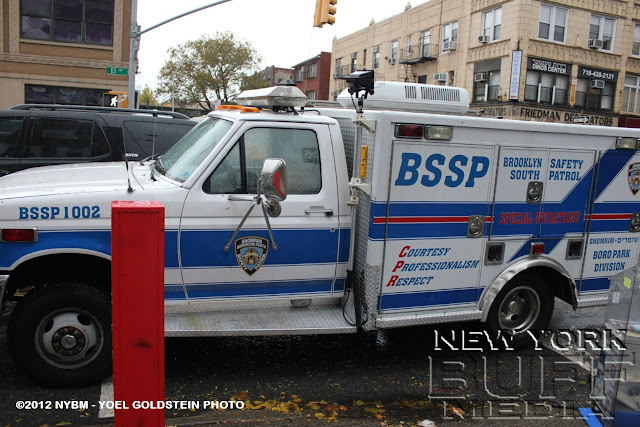 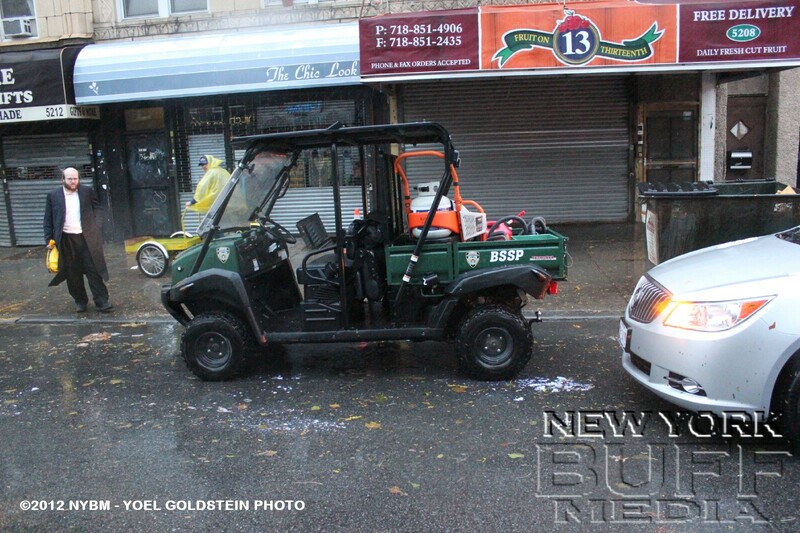 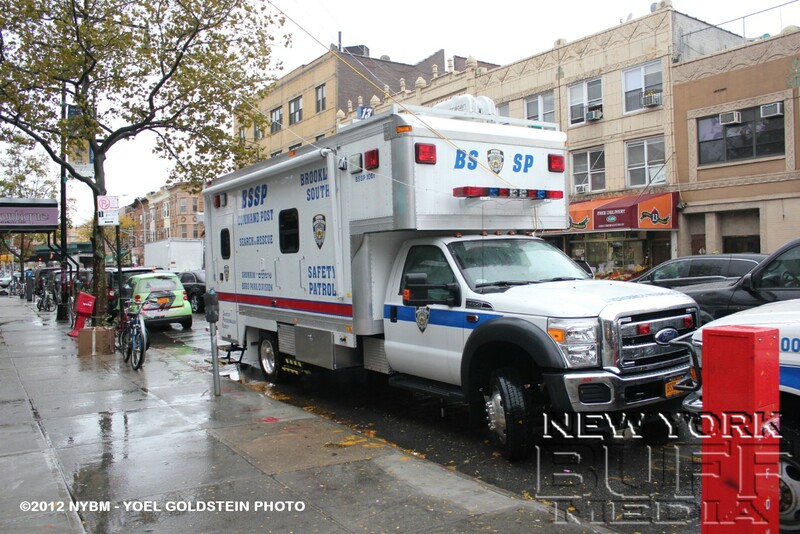 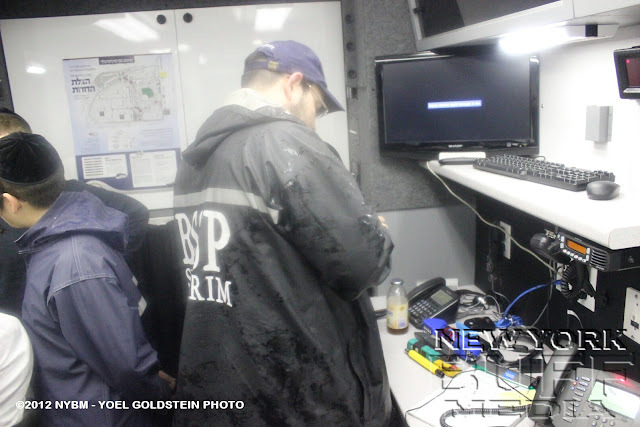 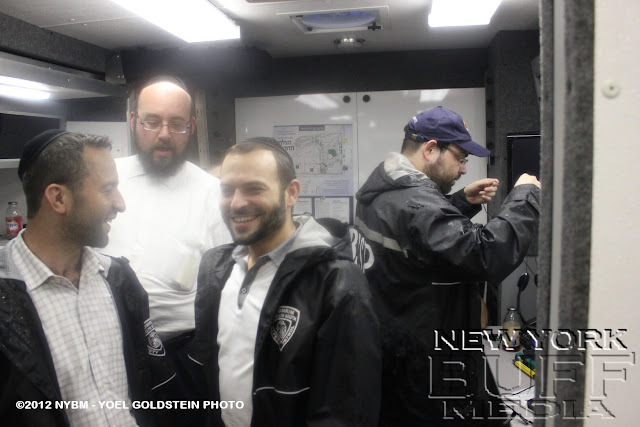 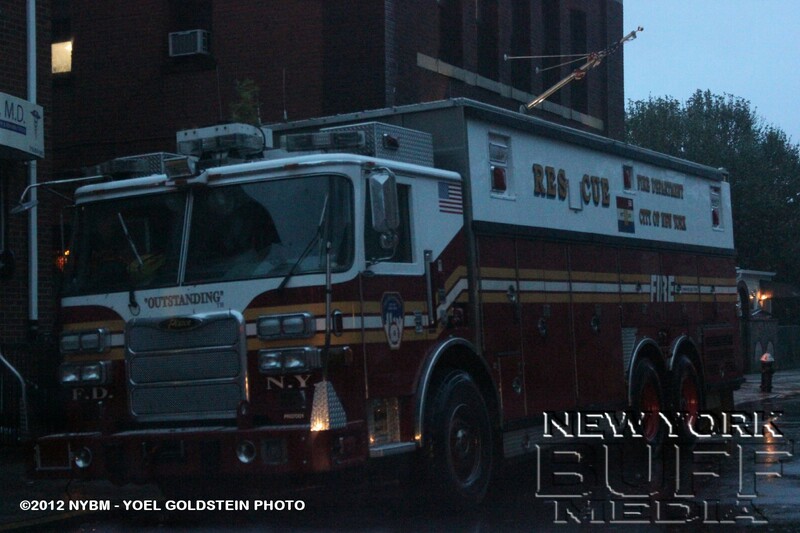 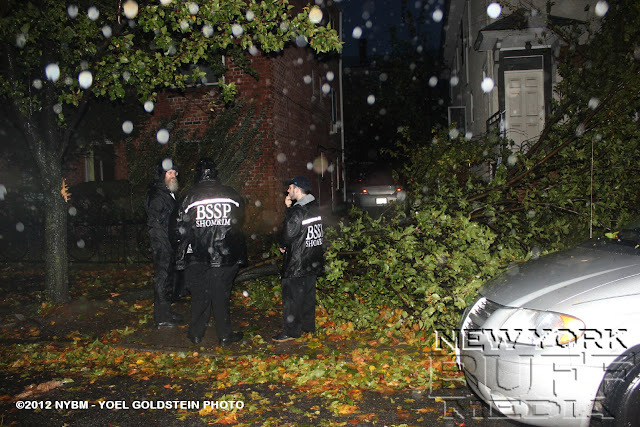 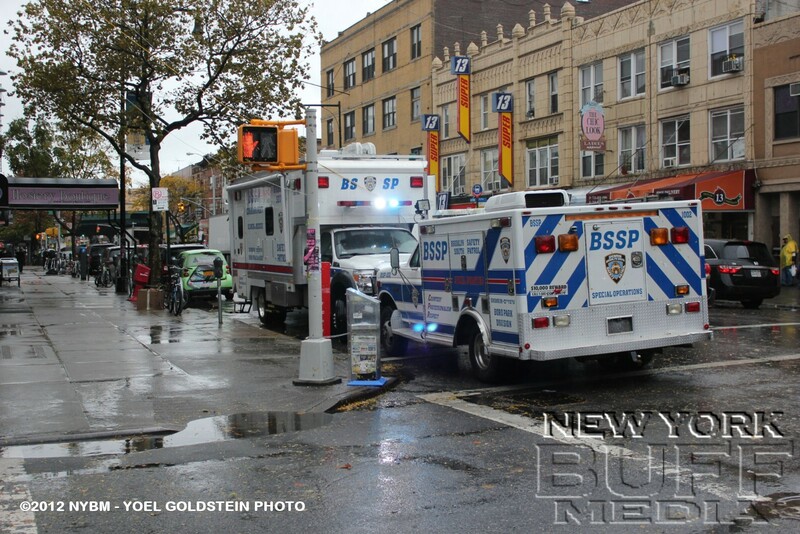 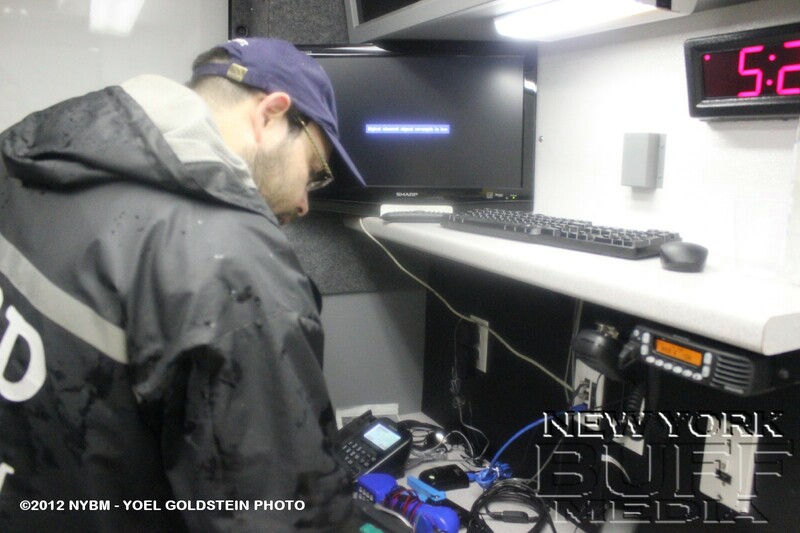 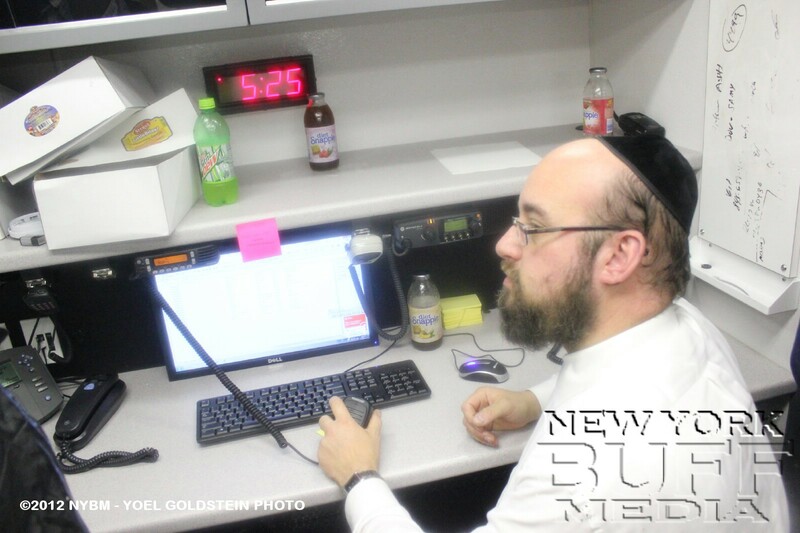 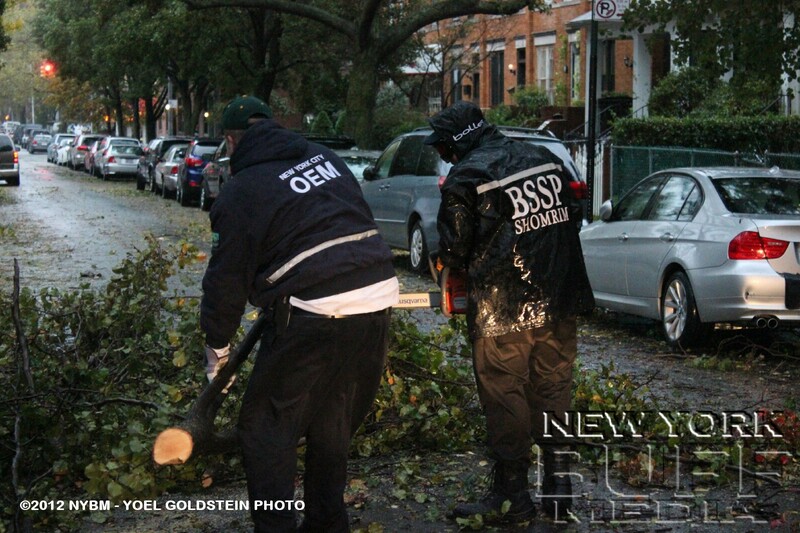 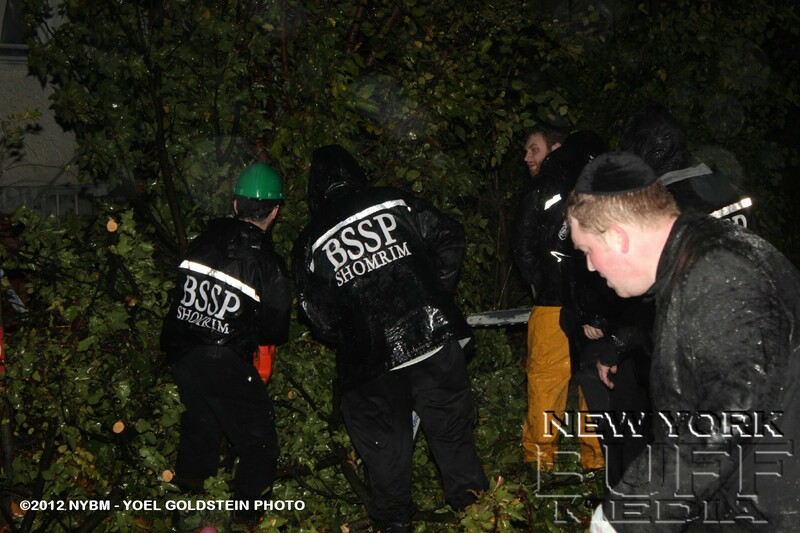 In photos the BSSP (Brooklyn South Safety Patrol) is seen operating in the their command center that was set up on 13th Avenue. 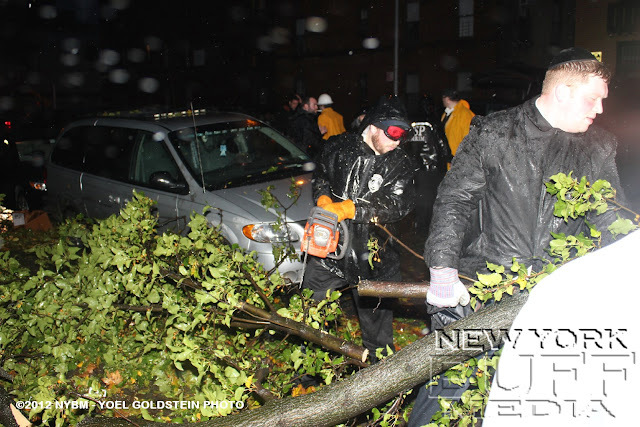 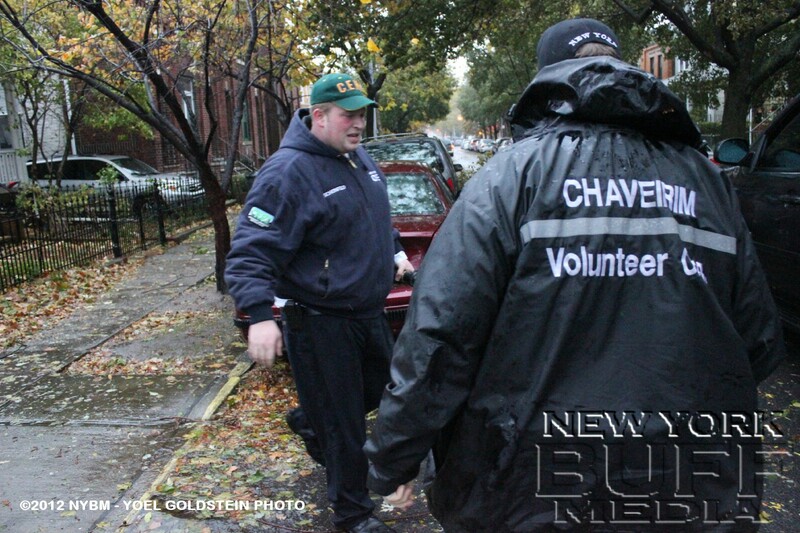 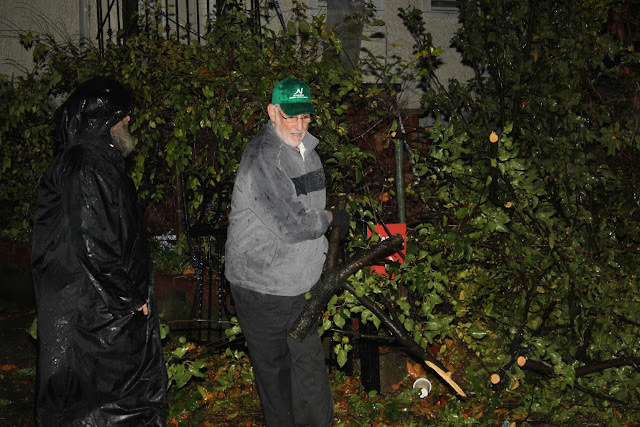 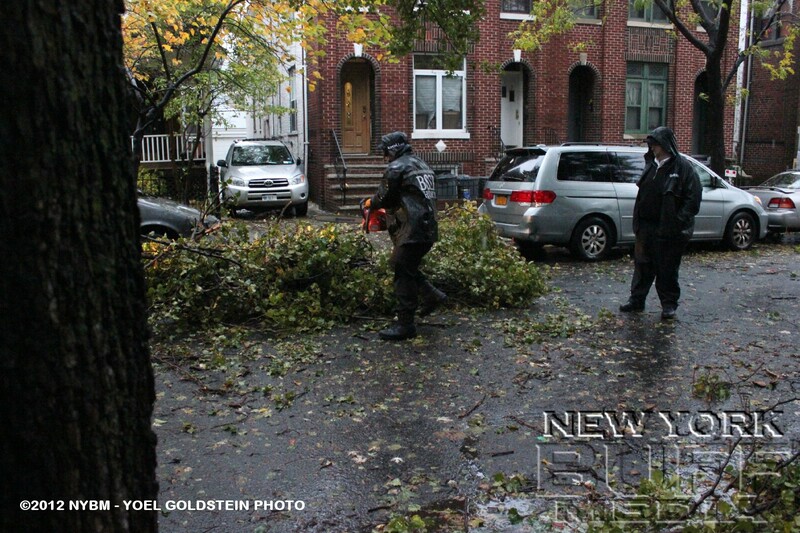 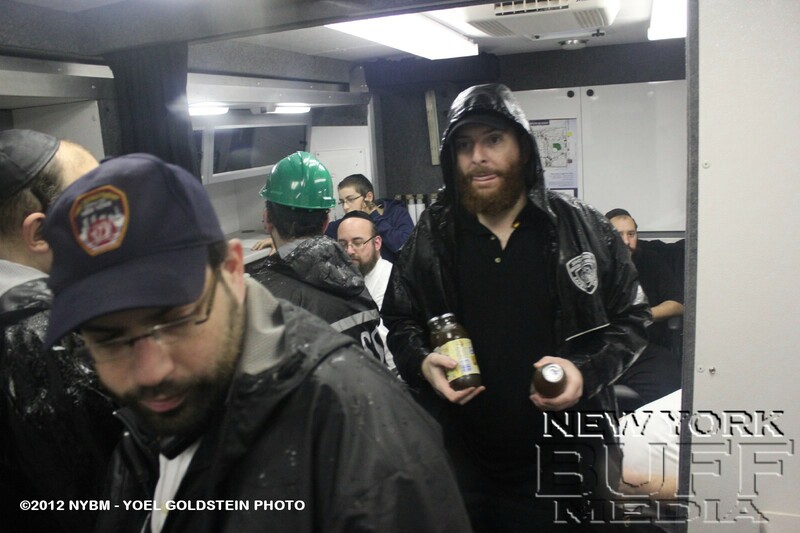 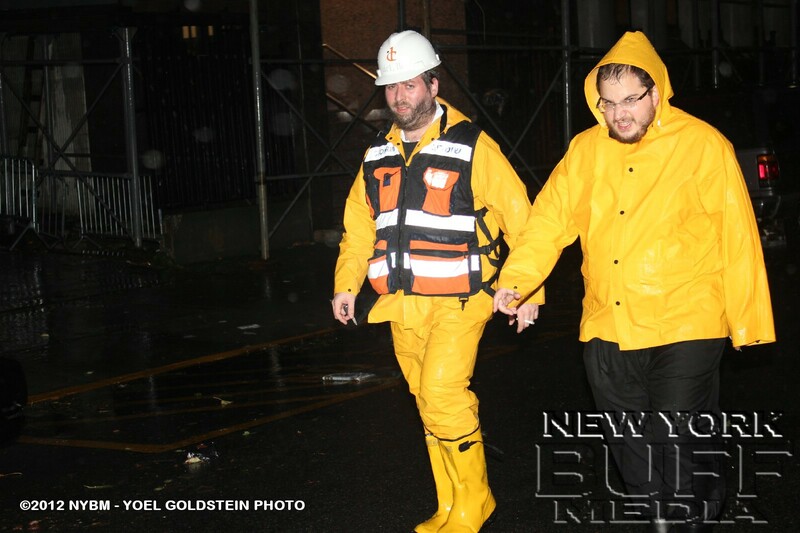 As well, photo f their volunteers operating on the streets.